Hand-crafted and made with minimal additions and preservatives, these are wines made of the vineyard. The grapes are picked at optimal ripeness, minimally handled in the winery and fruit vibrancy is not hidden by non-essential artifact. Seeking first and foremost fruit expression, drinkability and to be a great accompaniment to food. Don’t let the size fool you, these are wines you’ll want to drink. overt extraction of oak characters. tannin ripeness and will contribute to making very good wines. 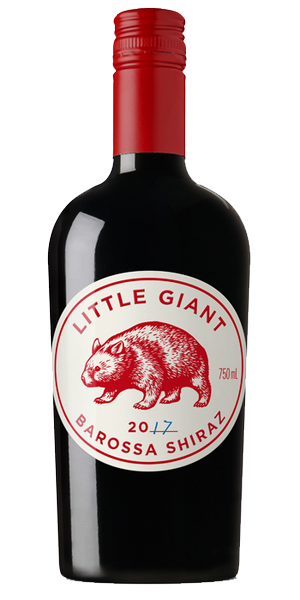 Tasting Note: The Barossa Valley component shows typical plum, red licorice, chocolate and mocha characters whilst the addition of the spicier, darker fruit of the cooler Eden Valley has added lift, interest and freshness. 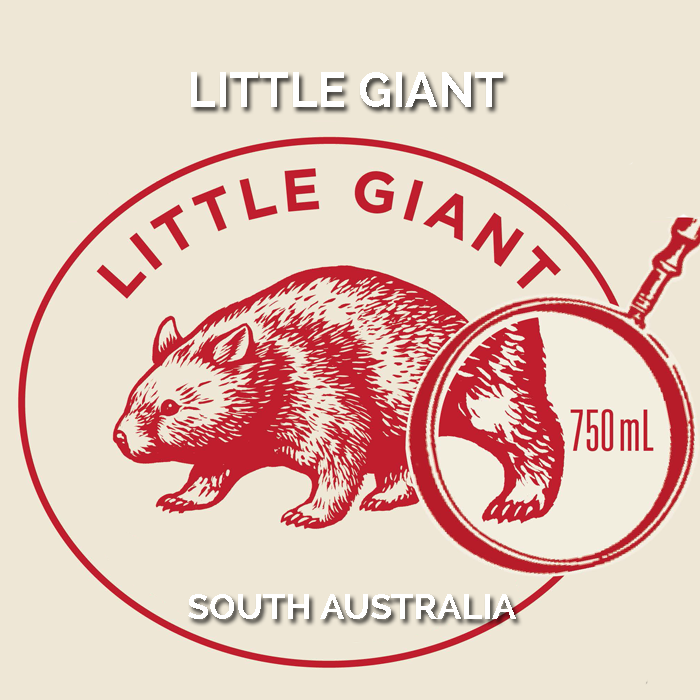 This is a contemporary Barossa Shiraz having spent maturation time in older oak adding subtle vanilla and match stick nuance but also softens it whilst maintaining freshness and vibrancy.